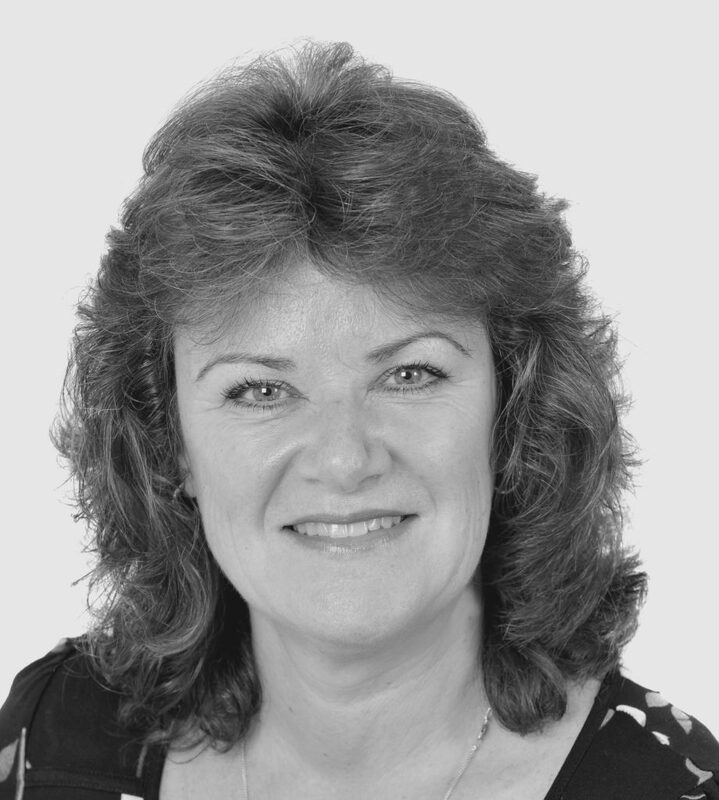 At Moorcrofts, Helen manages the smooth running of the office, which involves daily tasks such as: managing the admin office team, audio typing, legal documents, accounts forms, organizing corporate events, marketing and HR support. As well as diary management, organising client meetings and conference calls. Helen joined Moorcrofts as a legal secretary in May 2013 and became the office manager in January 2014. She started her career with British Telecom, formally the GPO, becoming a fully trained telephone operator and gained her typing and shorthand qualifications at the same time. She went on to work for Ritz Video Film Hire (which merged with Blockbuster Video) where she was the secretary/pa to the managing director. She had a brief break from work to bring up her son and then went to work for a building and joinery firm where she set up their secretarial/admin office. Helen was educated locally and achieved 10 CSEs and O-levels and gained her secretarial qualifications at High Wycombe College. Helen lives in Flackwell Heath and is married with one grown up son. She enjoys travelling, especially to the south west coast of Florida. Helen is a keen swimmer and has competed at competition level for Wycombe District Masters. She also enjoys running, home baking and cake decorating.